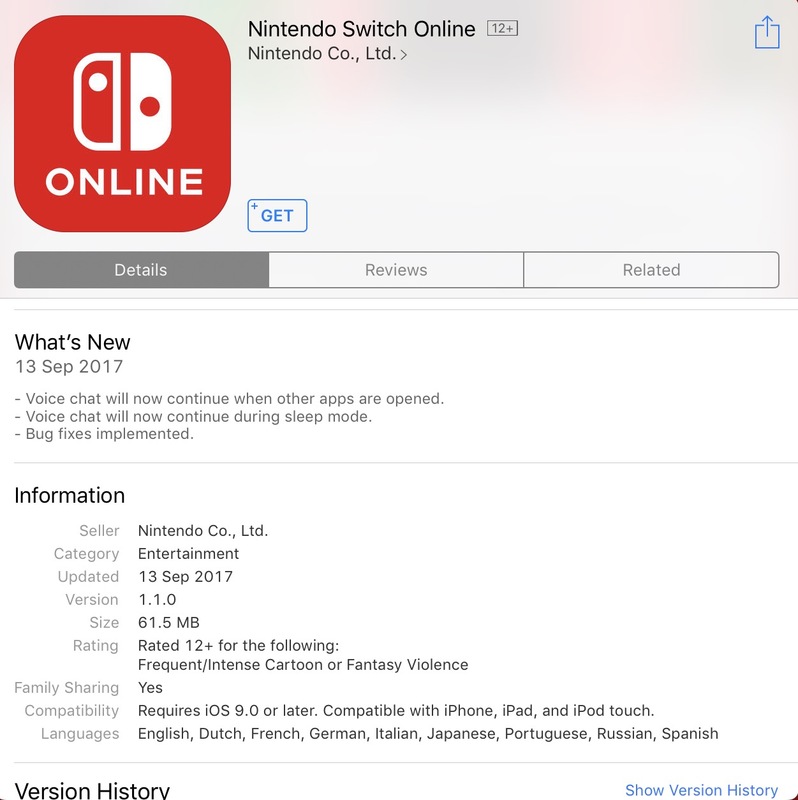 The Nintendo Switch Online app has just been updated with a new multitasking feature. Before this, players who wanted to use voice chat while engaging in their Splatoon game had to keep the app open at all times. With the update, players can switch to other apps with one hand while simultaneously owning the field with another. 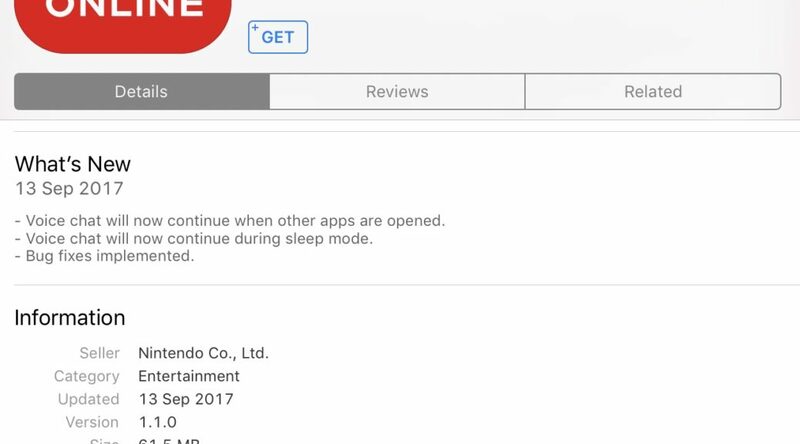 On top of that, you can also choose to sleep your phone if you wish. Although I must say that the feature should had been there day-one but better late than never. For more information, you can visit Nintendo’s support page here.